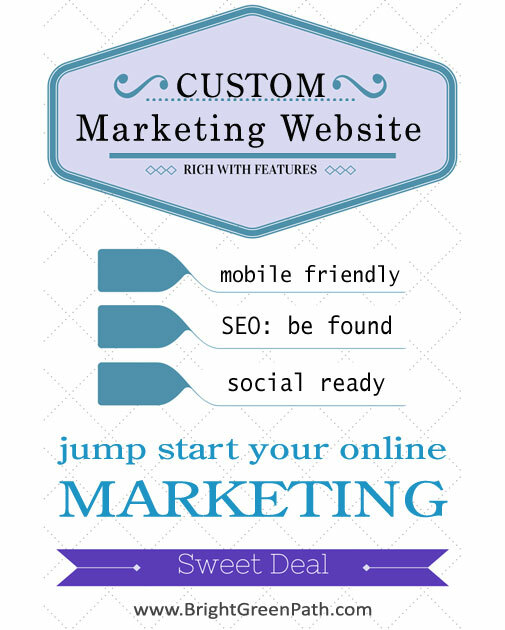 Maybe you have a do-it-yourself (DIY) vendor website presence and are ready to take the next step? … or would like an amazing face lift for your current website – with the tools to market your business online and the ability to keep it FRESH. If so, then our Marketing-ready Website Package is just what you need to take control of your website and start developing serious marketing leads. Based on WordPress, the world’s most popular content management platform. Perfect for NE and North Central Florida area businesses that need to get up-and-running quickly, start engaging with fans, and be found in the search engines. Send us your details for special pricing and let’s get started with a website you can be proud of – and start enjoying excellent returns on your investment. Installation and configuration of the latest WordPress framework. Update your own website. 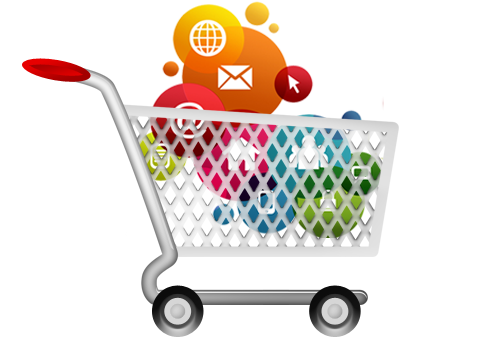 You can add extra features, online shopping, or interactive media as your business begins to grow. Looking for a more basic package?